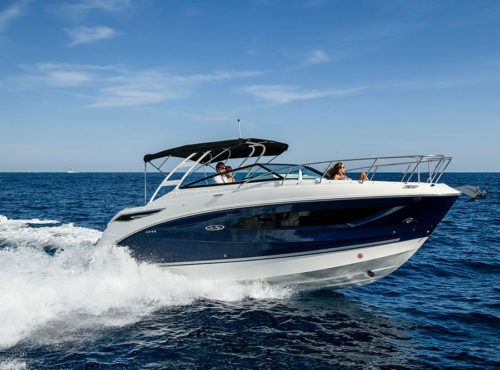 With its iconic Sundancer lines and comfort-minded amenities, the Sundancer 265 delivers a pinnacle cruising experience. 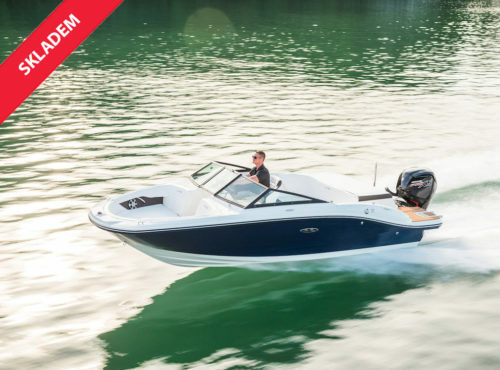 Upscale features include state-of-the-art navigational technology, an open airy cabin with large windows, and an amazing amount of storage space. 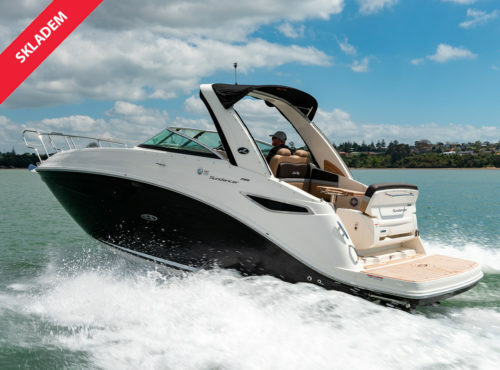 Plush seating welcomes every passenger, while an integrated swim platform encourages natural interaction with the water. 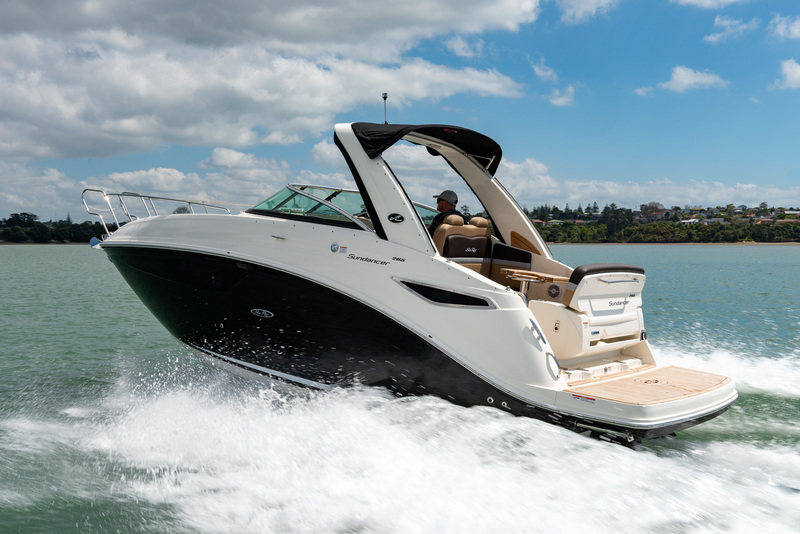 And thanks to Sea Ray’s precision-crafted hull design, the ride quality is effortlessly smooth. 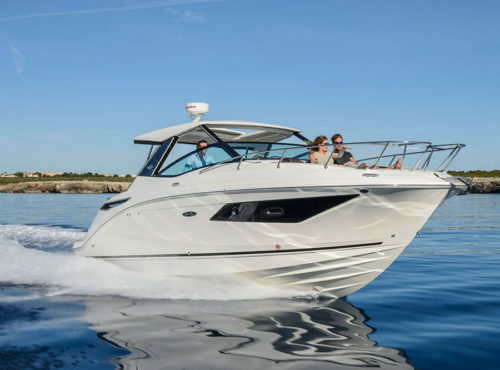 Make every outing something special with the Sundancer 265. Cena včetně příplatkového vybavení. Základní cena 93 107 €.